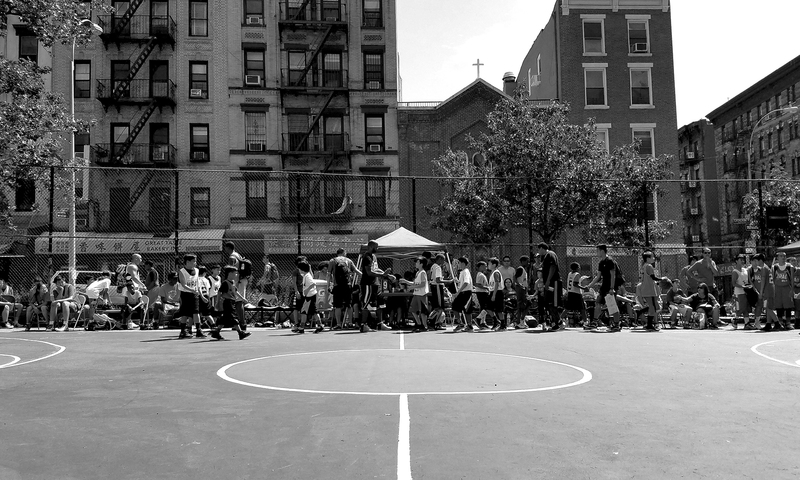 The Dynasty Basketball Clinic is a weekly youth basketball instructional clinic held on Saturday mornings during the school year at Lower Manhattan Community Middle School in the Financial District. The clinic is for beginners just learning to play the game, and intermediate players looking to build on their skill set. This clinic is provided FREE for youth, but availability is limited. If you are interested in enrolling your child, please you the submission for below to request more information. We are looking for volunteer coaches to help teach fundamental and intermediate basketball skills to middle school-aged youth (ages 11-14). Prospective volunteers do not need prior experience coaching youth, but it certainly helps. Volunteers should have intermediate to advanced knowledge of the game. The program runs during the school year every Saturday (barring holidays and school recess) from 10am-12pm in the LMC gymnasium. If you are interested in joining us as a volunteer coach, please email info (at) dynastyproject (dot) org for more information.